Thanks to the positive spirit of Tom and Nancy Gerrity, the Brain Fitness Club was founded at the First United Methodist Church of Winter Park, Florida in 2007. Brain Fitness club is expanding and can be available to all individuals with memory challenges who are seeking opportunities for socialization, cognitive stimulation and light physical exercise. Tom Gerrity was a man of many talents. He could rebuild car engines, do electrical wiring, plumbing, woodworking, and play the piano. 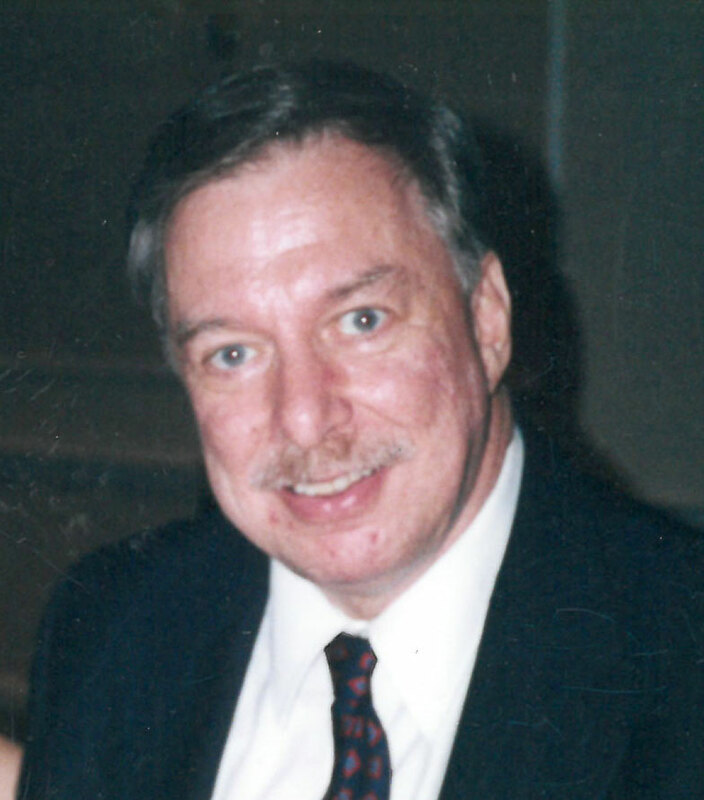 At age 53, in 1997, this intelligent, educated engineer who designed mechanical systems for skyscrapers was unable to add a simple list of numbers. Two years later, Tom was diagnosed with Alzheimer’s disease. Exploring the community for programs accessible to Tom quickly unveiled a large gap in resources available for individuals with mild cognitive impairment and early dementia. Tom, and others facing similar challenges, needed a setting where they could socialize and engage in cognitive stimulation and physical activity. Since there were no appropriate places for them to go, Tom and his wife Nancy decided to create one. Tom is no longer with us but his legacy lives on. The Brain Fitness Club is designed around the premise that people experiencing memory challenges can benefit from cognitive and physical activity and socialization. Built on a foundation of over a decade of hands-on experience in helping people with mild cognitive Impairment and early dementia, the Brain Fitness Club approach provides a safe and productive environment where members come together and interact with others in a similar situation. 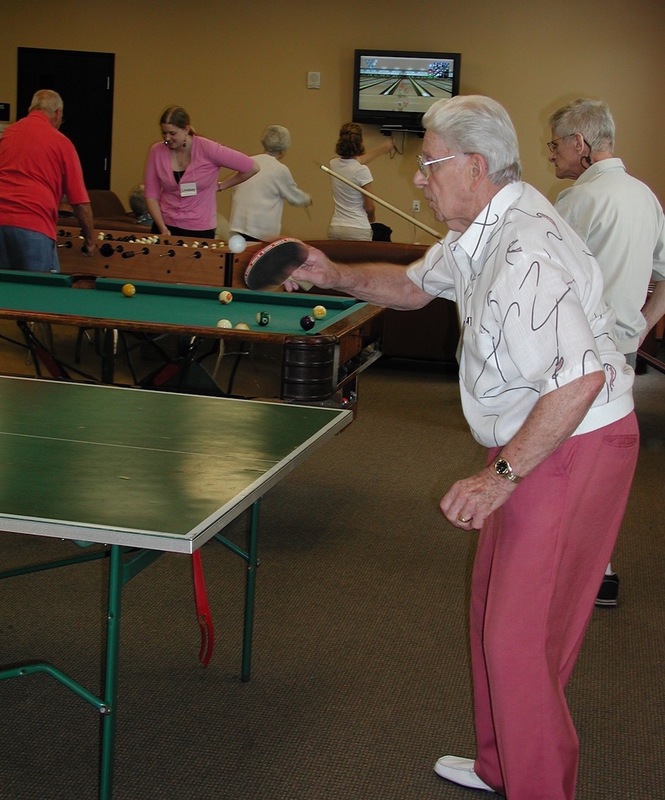 The program serves individuals with mild cognitive impairment and early dementia who are aware of their cognitive challenges and want to participate in group activities that stimulate the mind and body. Each group meets twice weekly for 4 hours each day. The program offers three 14-week semesters annually and each class is limited to 16 members. 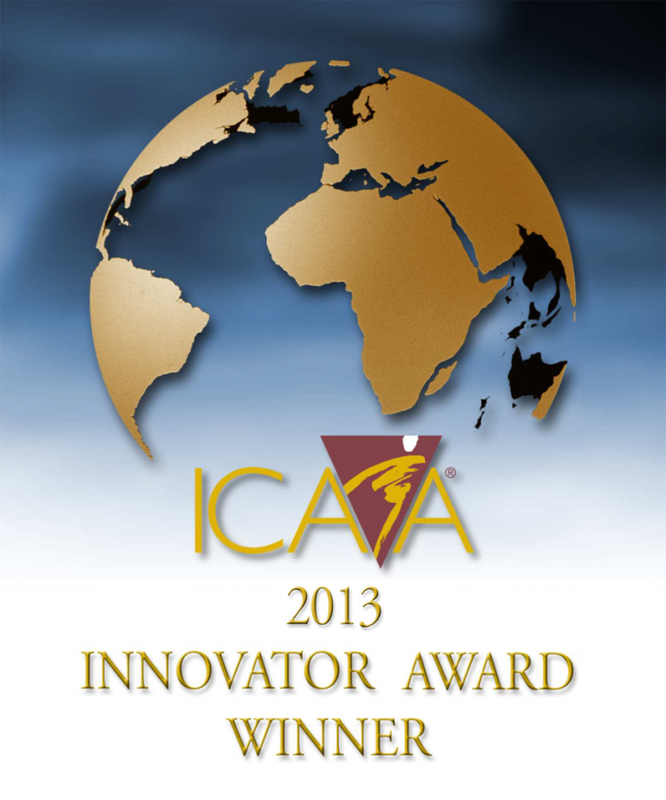 The Brain Fitness Club at First United Methodist Church, Winter Park, won the Innovators Achievement Award from the International Council on Active Aging awarded for excellence and creativity in the active-aging community! The Brain Fitness Club, under the direction of Peggy Bargmann, RN, has been a ministry at the church for the past ten years. This program for those who are in the early stages of memory loss or dementia provides an environment for individuals to participate in a variety of brain healthy activities, such as socialization, physical exercise and mental stimulation. Its focus is also to teach lifestyle adjustments and to help members recognize and adopt brain healthy behaviors. 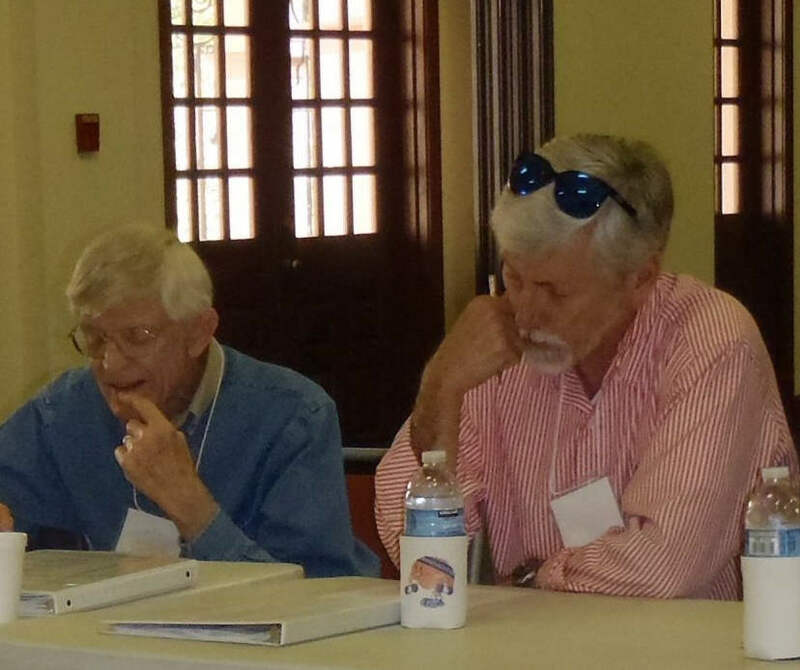 FUMC has two groups that meet twice weekly for four hours each time. Additionally, the program collaborates with the University of Central Florida and Rollins College through internships and assistance with program material and facilitation.